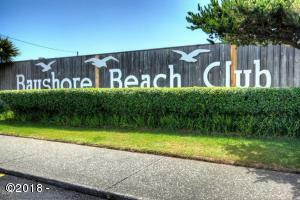 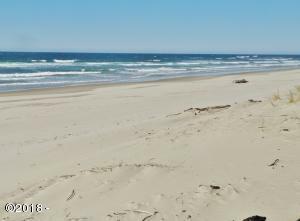 Rare find .70 acre Oceanfront Lot available for your dream home. 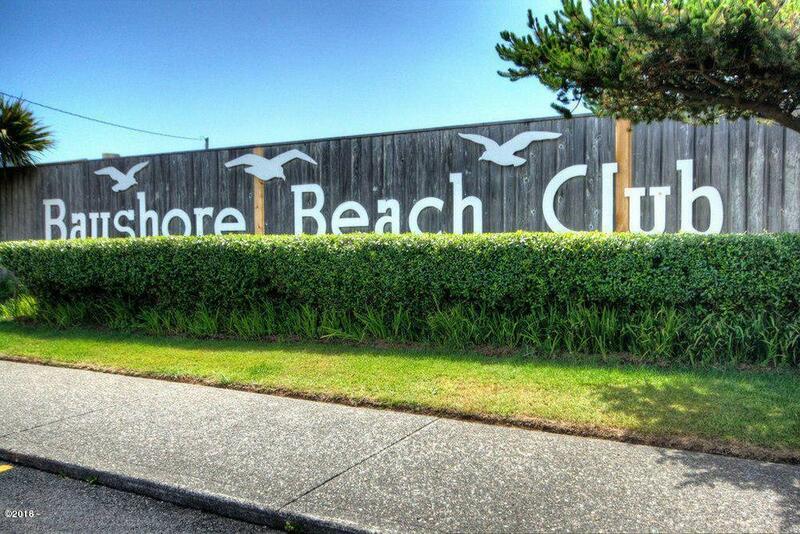 Located west side with easy beach access. 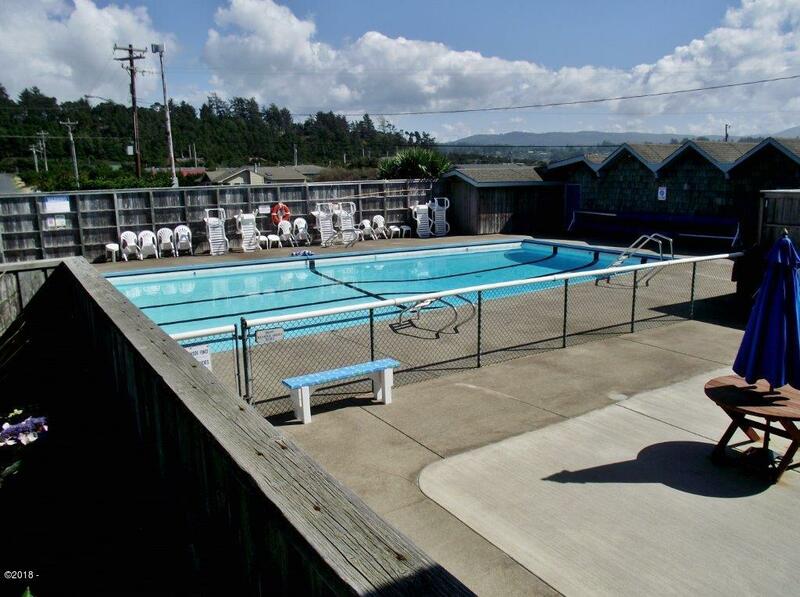 Treed for your privacy , all utilities at street. 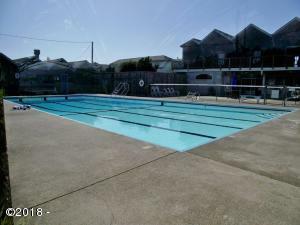 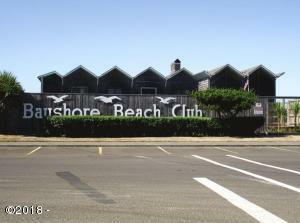 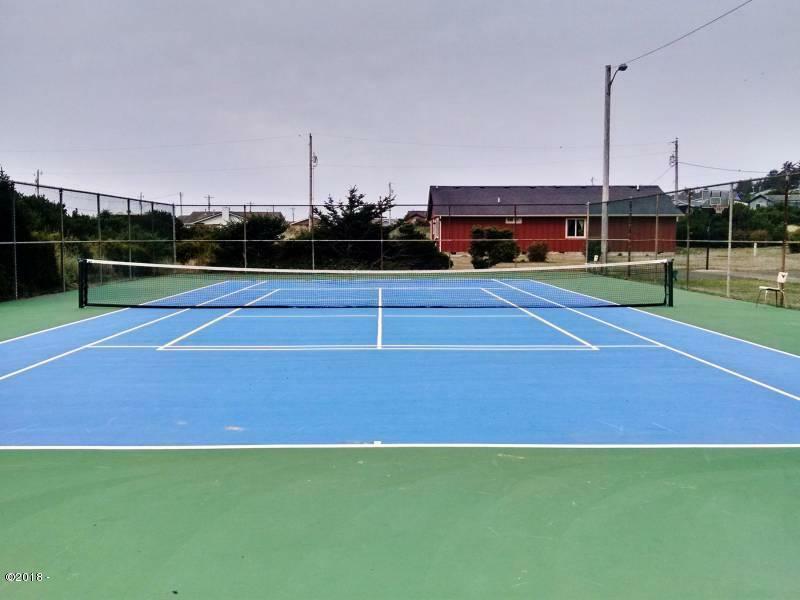 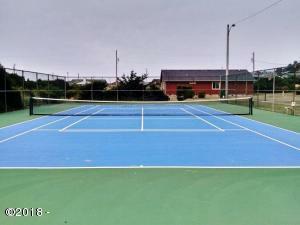 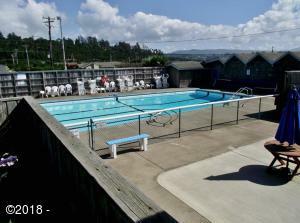 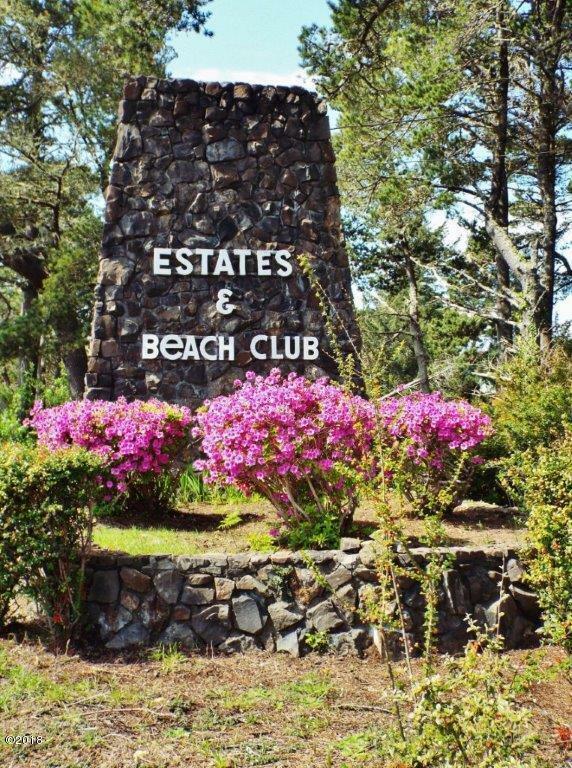 Enjoy all the amenities this North Bayshore lot provides including pool, clubhouse plus the beautiful sunsets and ocean views this lot has to offer. Directions From Waldport north on 101 West on Bayshore Dr. 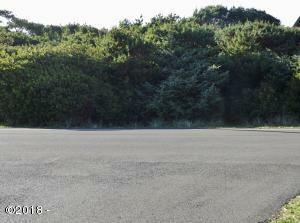 Follow around to stop sign right on Westward to stop sign right on Oceania approximately 1/4 mile property on left. 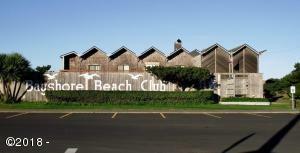 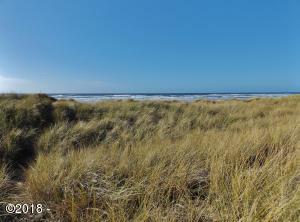 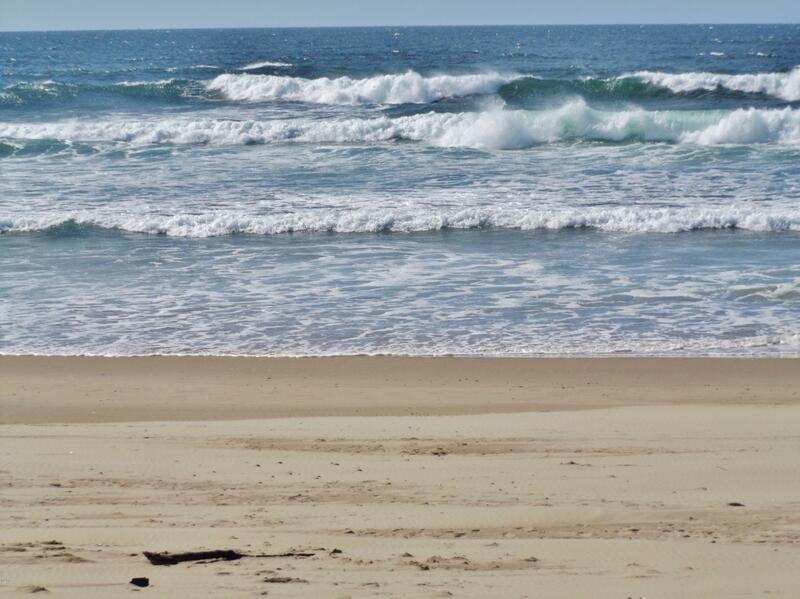 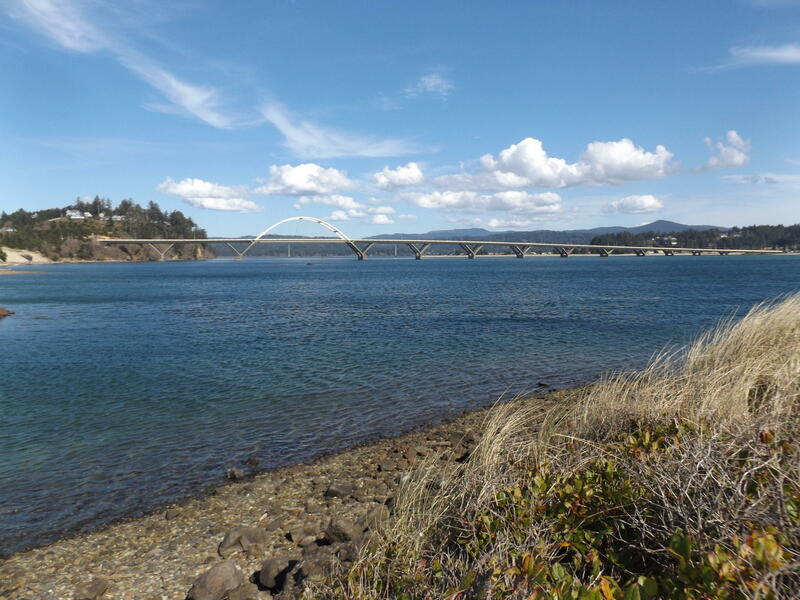 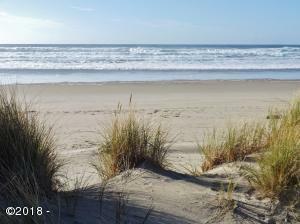 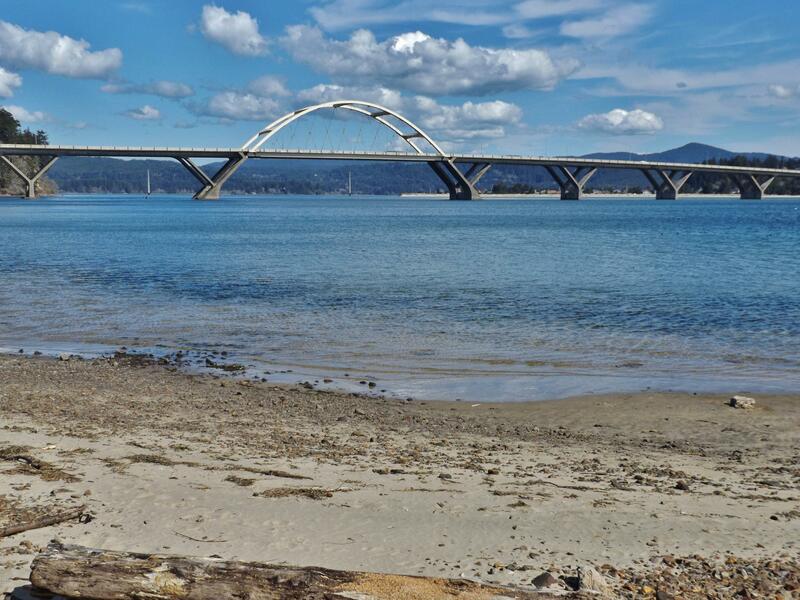 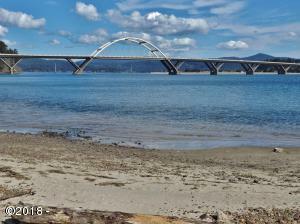 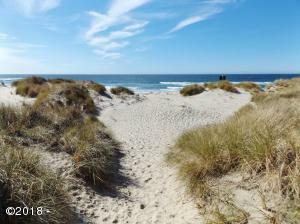 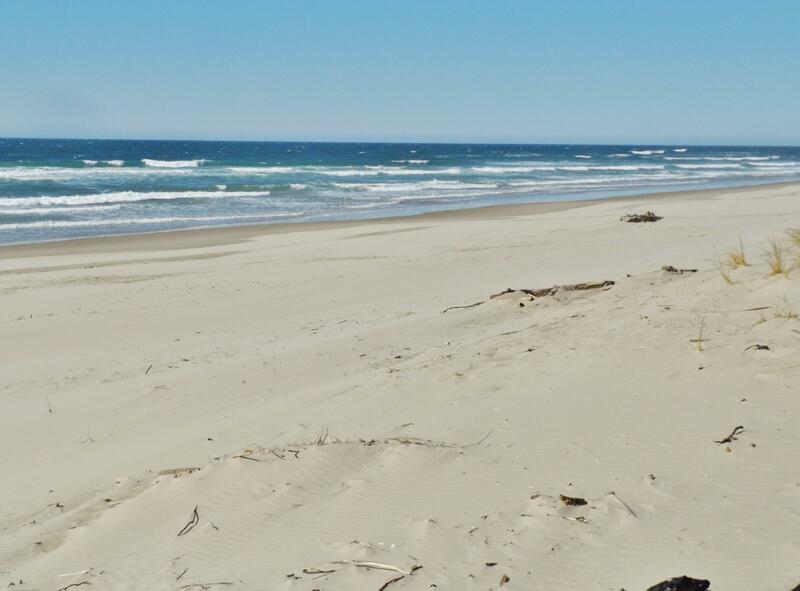 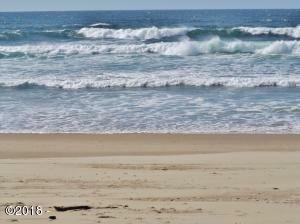 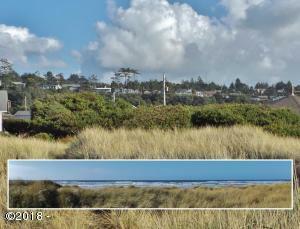 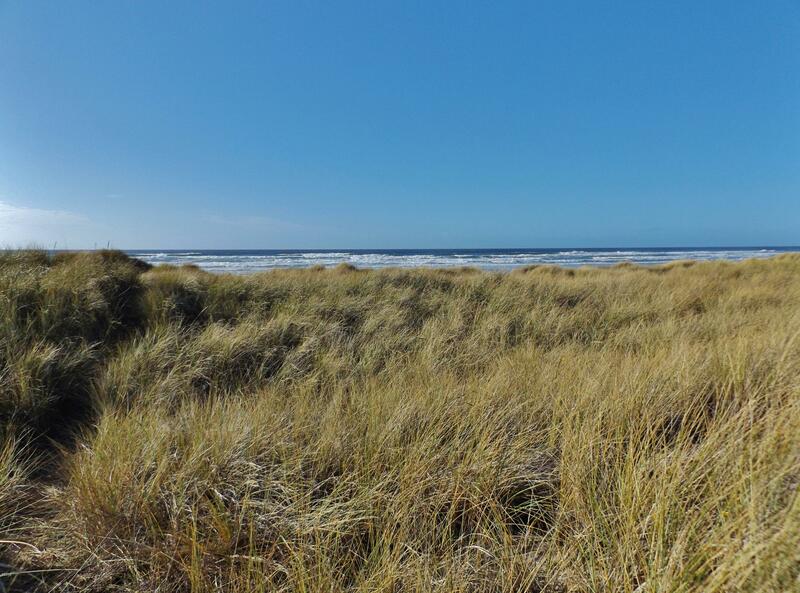 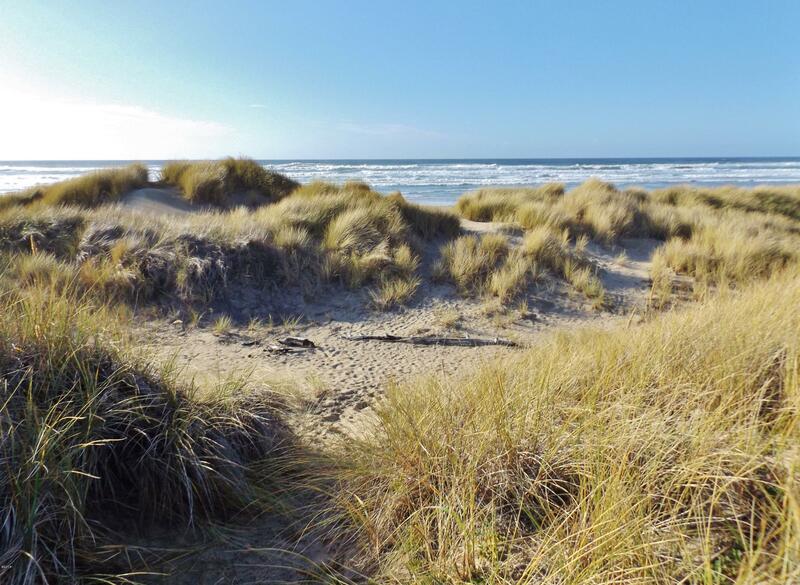 Emerald Coast Realty - Waldport is the listing office. Call Doretta Smith at (541) 961-6688 to see this property or obtain more information.